How clean and nice can a boat be?You have two choices.Go back in your time machine to 2007, orcometake a look at this 27 Venture.She's an original owner boat and owned by someone so dedicated to cleaning, that he made a career out of it.The boat is really loved, period!All services up to date, lift kept since new,32 miles up a river from the upper Chesapeake (so no salt corrosion at all), Ice Blue hull with no bottom paint, freshly painted black cowlings, and reasonably low hours (698) on her 250 Verados.She's no slouch either, she'll easily cruise at 37mph @ 4200 and hit 53-55 WOT @ 5600.This is a great opportunity for an incredibly well built and somewhat rarer production boat, great ride and price. United Yacht Sales New Jersey would love to guide you through a personal showing of this 27' Venture 27 Open 2007. This yacht for sale is located in Trappe United States and priced at $99,000. For a showing please contact us by filling out the form on this page and we will get back to you shortly! 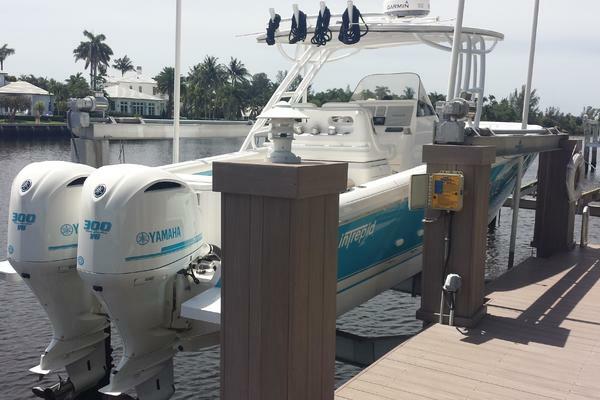 The 27 Open is just the right size to handle the roughest conditions and yet easy to manage on the weekends at busy boat ramps and marinas. 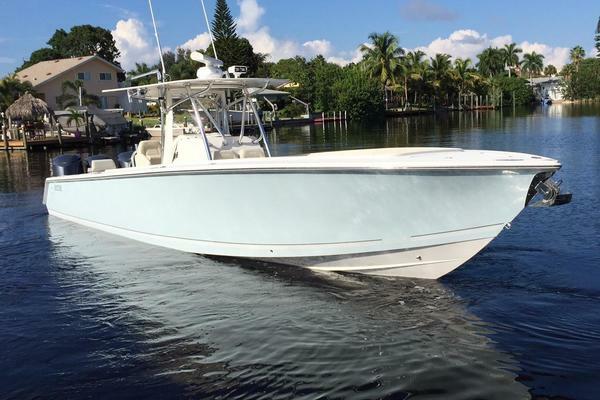 The 27 has an impressive beam and deck layout that maximizesfishabilitywhile accommodating your friends and family. It performs and feels like a bigger boat because it shares the same hull design and construction of the 34 and 39.